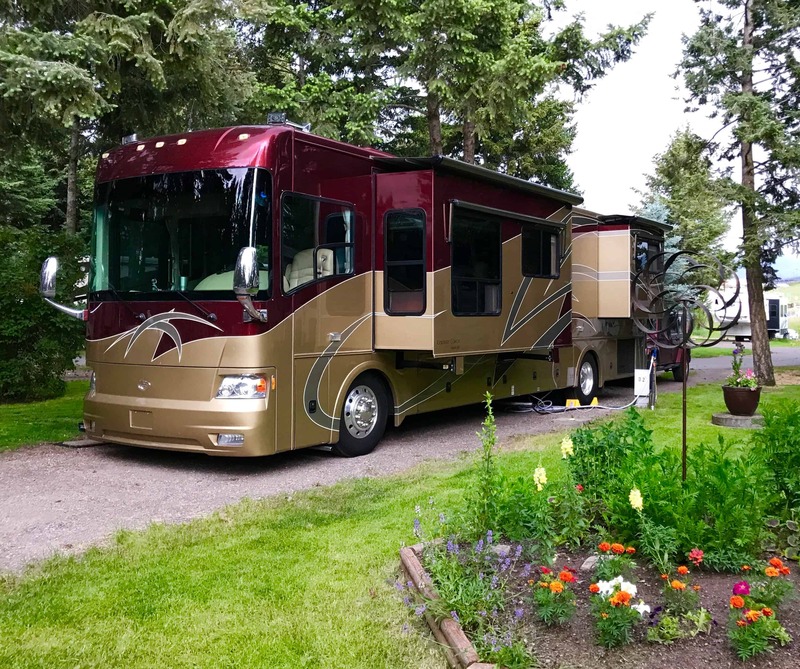 Spring has sprung in Phoenix and we’re preparing to hit the road again in our motorhome BAM. We thought it would be a great time to share with you a round up of the “Best of BAM” from our Facebook posts. If you’ve got a favorite story of ours, we’d love to hear your “best of” too! Next week we’ll be engaging in another first for us… attending a motorcoach rally. The Country Coach Club is holding a rally in Tucson at the Lazy Days KOA. We’ll be joining 24 other Country Coach motorhome owners for a weekend of fun. 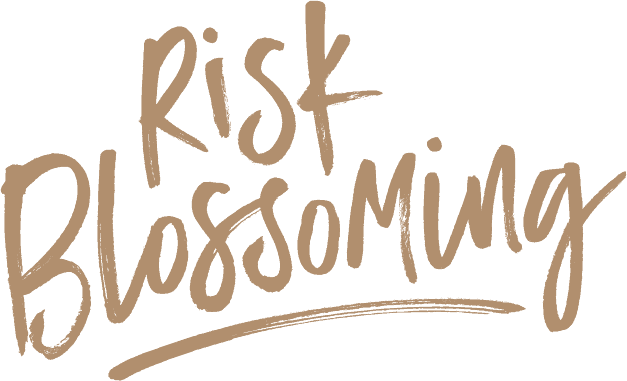 We’ve never done anything like this before, so here’s to Risk Blossoming!